If Teemo stands still and takes no actions for 1.5 seconds, he becomes stealthed indefinitely. 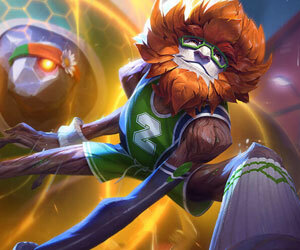 After leaving stealth, Teemo gains the Element of Surprise, increasing his attack speed by 20 / 40 / 60 / 80% for 2 seconds. In addition, moving inside brush for 1.5 seconds also allows Teemo to become stealthed. I think the time is 4 seconds, or maybe even 5 now (in the current client). 54464 Mastarwe I think the time is 4 seconds, or maybe even 5 now (in the current client).